The average expense for this provider is about $5,393 monthly. This is above the $4,463 average cost in the city of West Linn. While the national average cost is approximately $3,500, Oregon is about $4,000 per month. 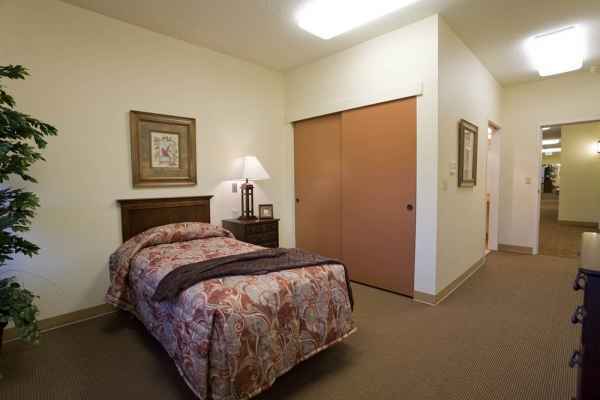 Located in the Skylands area of West Linn, Oregon, Suncrest II ACH is a housing facility for eldery individuals. 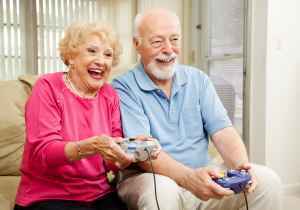 They provide senior housing in a well-maintained and pleasant setting. The area surrounding this community has a dense population, with around 28,305 people in the zip code. It is a largely well-to-do area, with a median household income of $86,043. The community is located near by many local conveniences, such as medical services, shopping, and churches. 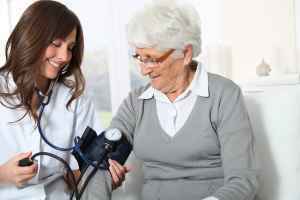 They are located only 4 miles from Providence Willamette Falls Medical Center. There are 51 churches within four miles, including Emmanuel Presbyterian Church, West Linn Lutheran Church, Bethlehem Church, and Lake Oswego United Methodist. There are also 1 drug stores within 1 mile of the community. Suncrest II ACH offers assisted living. 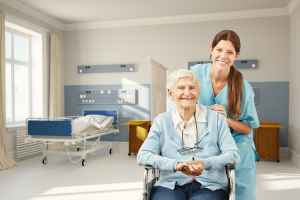 They can provide care for seniors who require help with common activities such as meal preparation, hygiene, and house work, but who are still able to move around and are somewhat independent. This residence has multiple personal services that include transportation services. 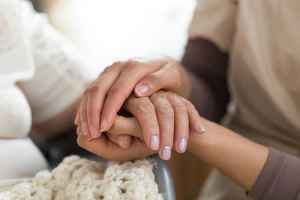 Additionally, they provide a myriad of health services including help with medication, general help with personal care, and dental care . They also provide lots of property features such as a game and activities room, a communal dining hall, a communal living room, and a TV and media room.